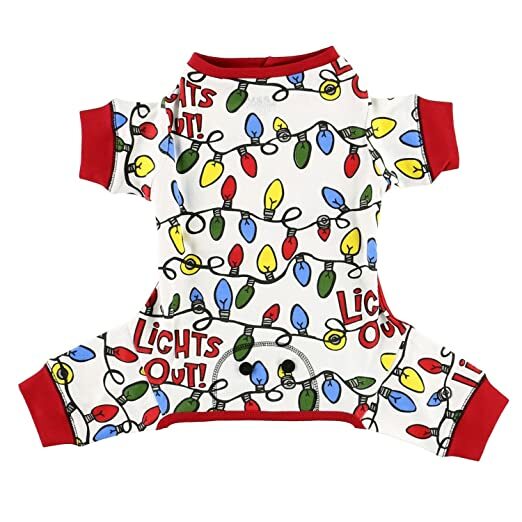 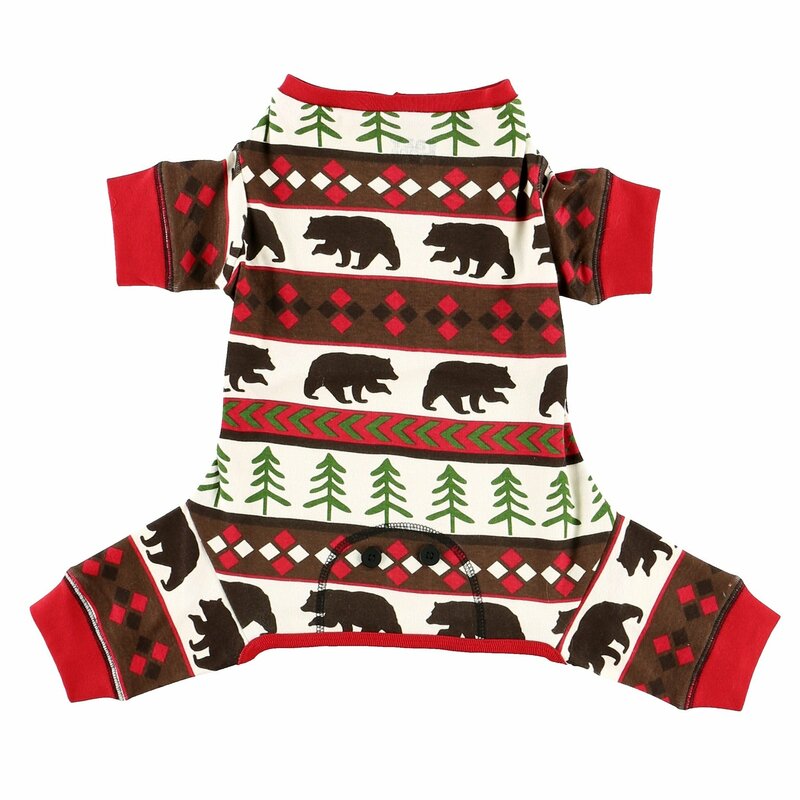 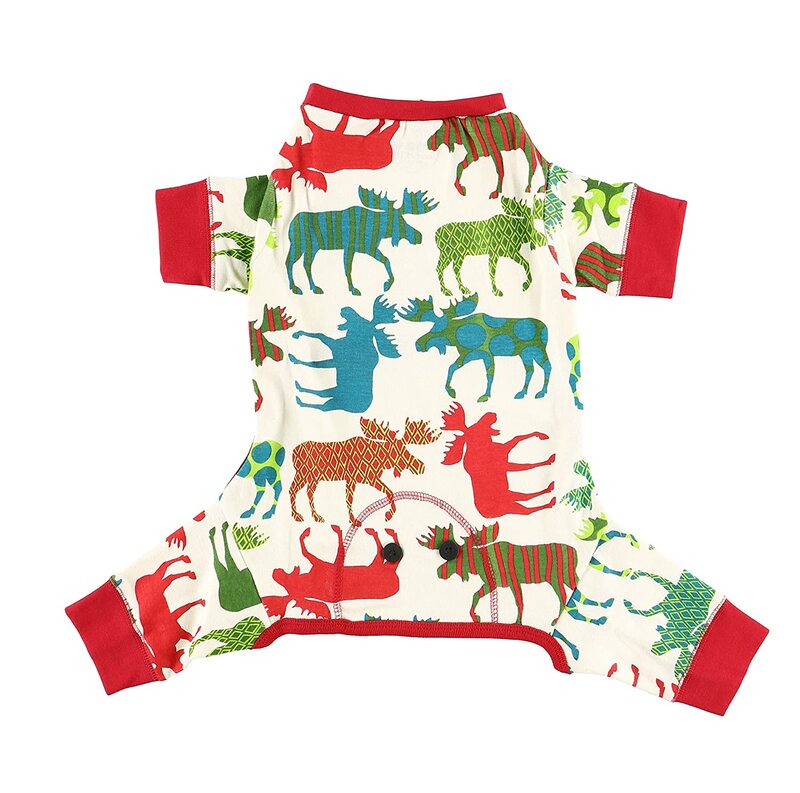 Colorful and Cute, these LazyOne Christmas Dog Flapjack Pajamas are funny, colorful and cartoon-like! 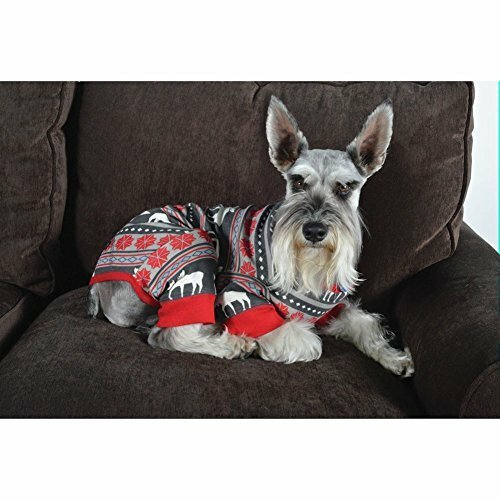 When Buddy settles down from all that running around, look no further than this Dog FlapJacks All-in-One! 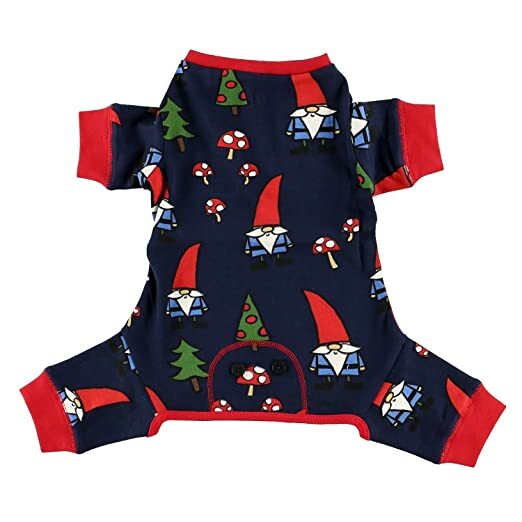 Made from the same cosy, chequered fabric as Lazy One’s regular FlapJacks, these doggie pyjamas come in various sizes, ranging from extra small to large to accommodate furry friends of all sizes. 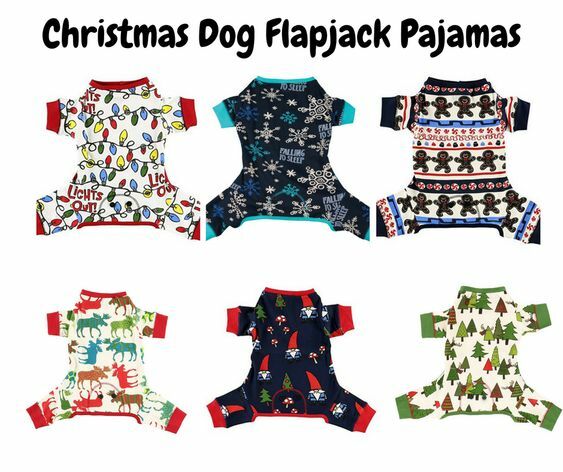 So, whether your doggie wants to show off or just take a nap in bed, these Dog FlapJacks are a great choice for man’s best friend! 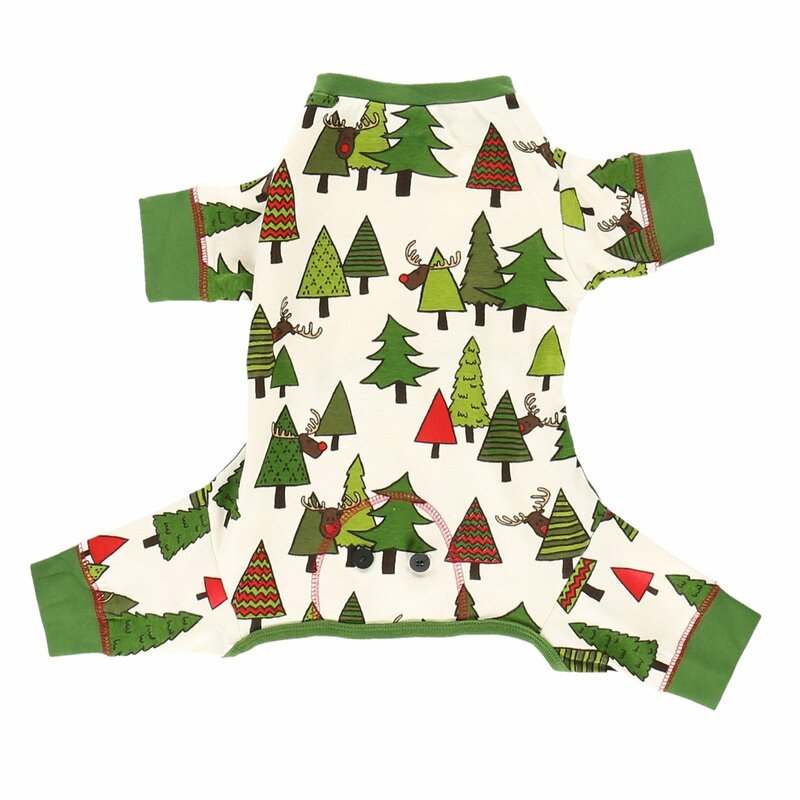 100% Cotton ribbed fabric.